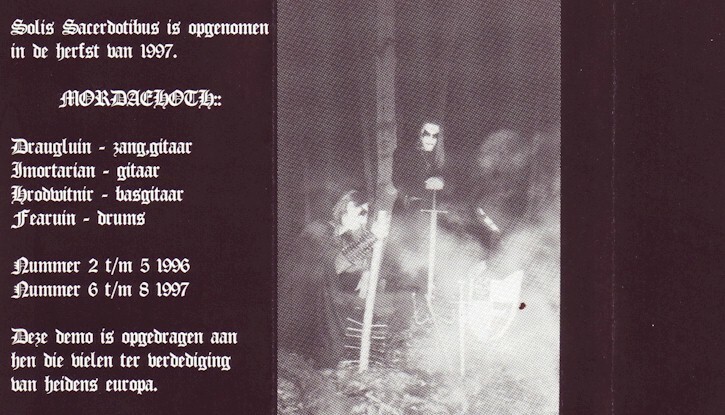 Pagan black metal band from Maastricht, the Netherlands. At the moment Sygwyrd is the only member and also performs all instruments. 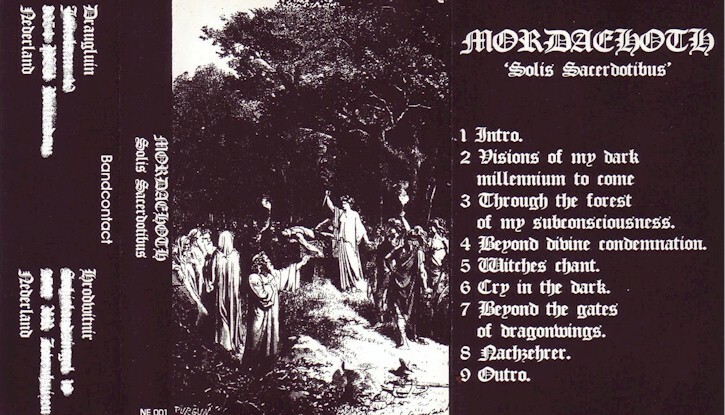 Mordaehoth is the union of the words Mor-Dae-Hoth and means (in Tolkien’s language ) “The Horde of the Dark Shadow”. Together with some demo’s and a split album with VEINEN, the band has released two full lengths.